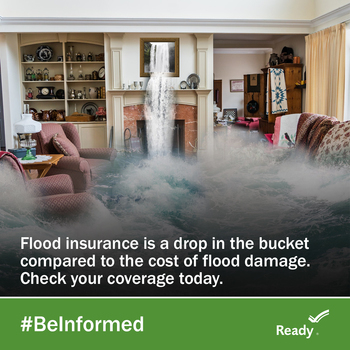 This collection includes graphics with a focus on flood safety. Imagery from 2015 South Carolina floods. 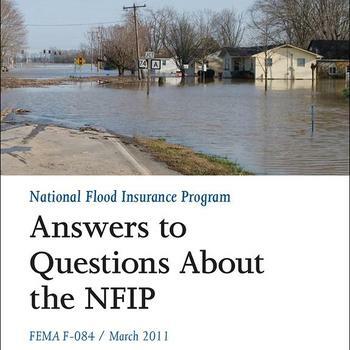 This collection contains all documents for the National Flood Insurance Program transformation, including information for policyholders who were affected by Hurricane Sandy. This collections houses handout products that supports the mission. 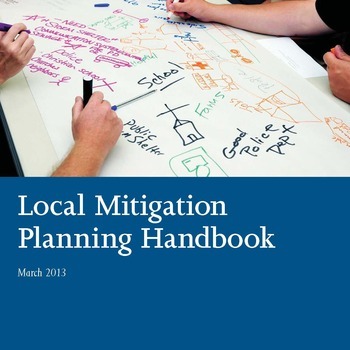 This collection is for hazard mitigation products to inform stakeholders about hazard mitigation. 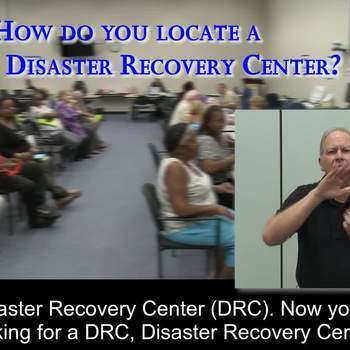 The goal of this collection is to provide emergency managers, planners, and others involved with products that will assist them with passing on information about hazard mitigation. 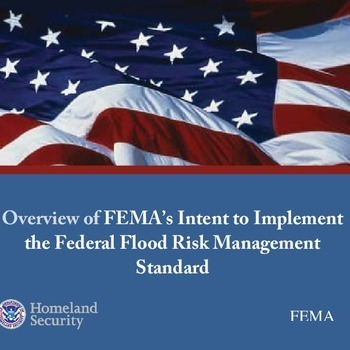 This collection contains information on what FEMA has accomplished 10 years after Hurricane Katrina. 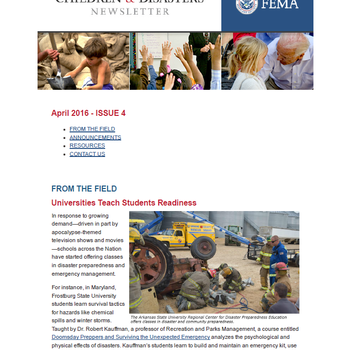 This collection includes FEMA Children & Disasters Newsletter - The FEMA Children & Disasters Newsletter is a resource for youth preparedness practitioners, educators, parents, children, and teens. 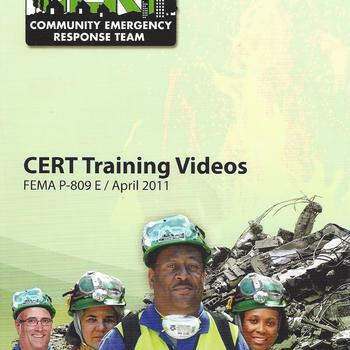 It shares timely research, examples of successful youth preparedness programs, safety tips, and resources related to youth preparedness. This collect holds policies, doctrine and strategies. Collection of doctrinal and strategic products for ORR. 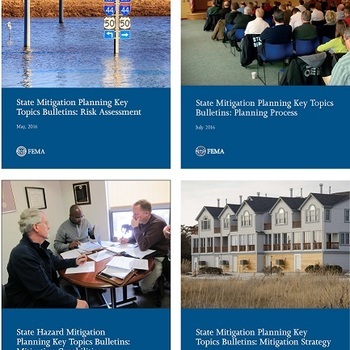 This a collection for hazards and how to make mitigation plans for hazards. 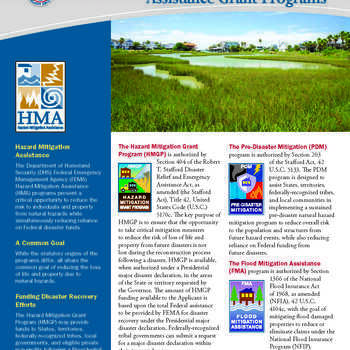 The goal of this collection is to provide emergency managers, planners, and others involved with developing hazard mitigation plans. The Youth Preparedness Council Summit is an opportunity for Council members to meet one another and FEMA representatives, including their Regional CPOs, who will be their ongoing FEMA support contacts and mentors. Council members will be able to share their experiences, ideas, solutions, and questions on youth disaster preparedness with FEMA, national partners engaged in youth preparedness work, other Council members, and selected federal officials. 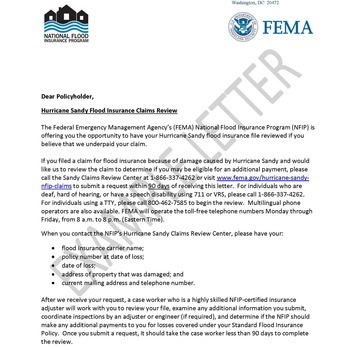 This page contains daily activity of Mission Assignments, including State, Disaster Declaration Number, Description of Assistance Requested, Federal dollars obligated, and Date of Obligation as required by HR152 – Sandy Recovery Improvement Act. 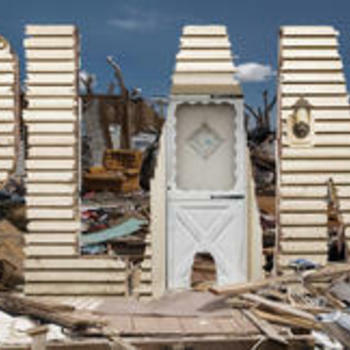 As part of disaster declarations, FEMA uses Mission Assignments to task and reimburse other federal departments and agencies to provide direct assistance during emergencies and disasters. 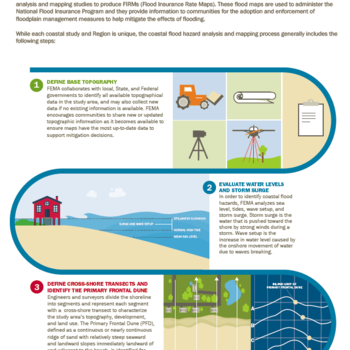 Note: Mission Assignments are generally issued and obligated in order to make resources available to address estimated immediate mission-critical needs and are frequently updated. As the need for a particular mission assigned activity is assessed, Mission Assignment funding may be supplemented or de-obligated as required.